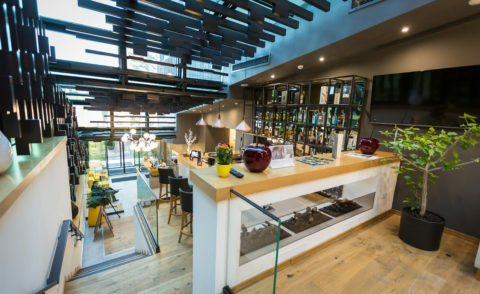 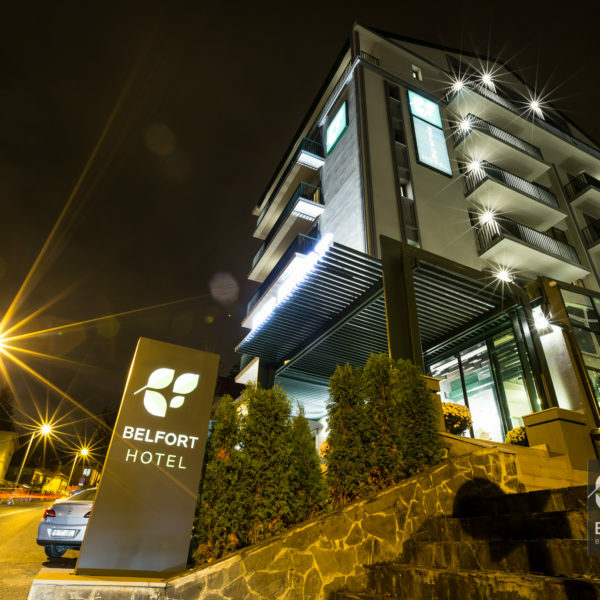 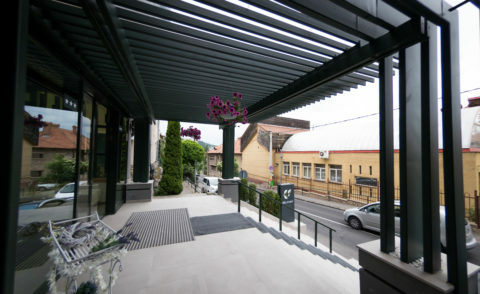 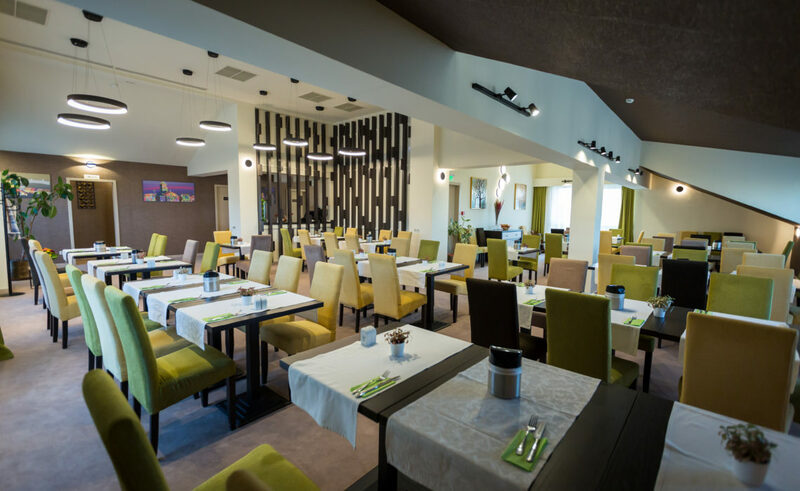 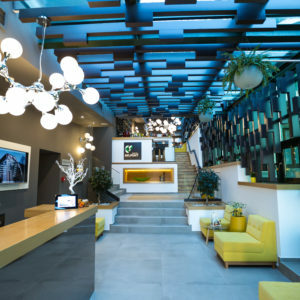 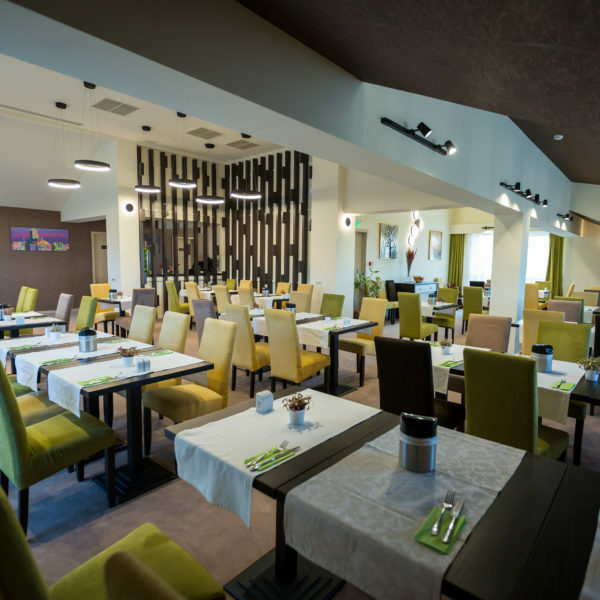 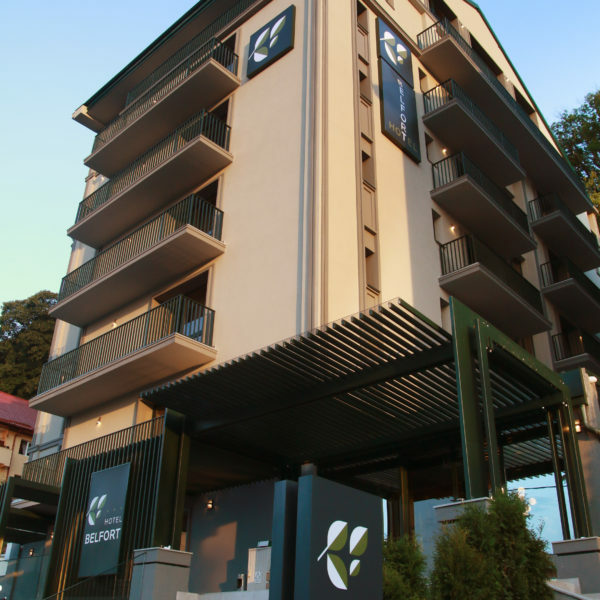 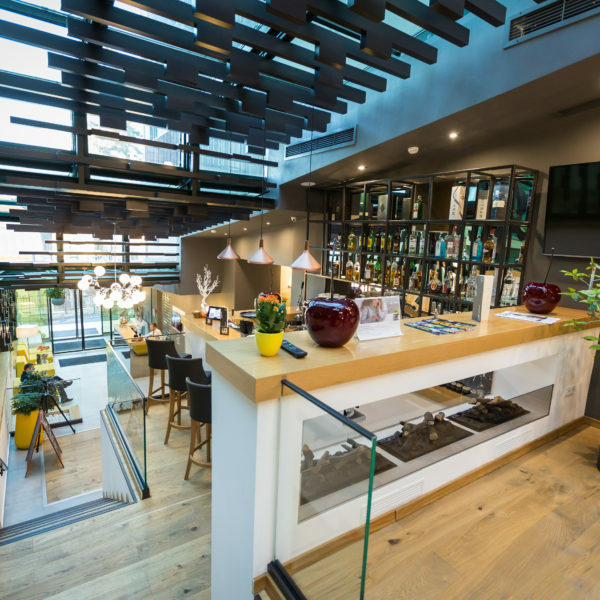 Belfort Hotel is located in a great central location, 5 minutes walk from the main pedestrian shopping street - Republicii and the Schei Gate, yet at the foot of Tampa, just off the edge of the forest. 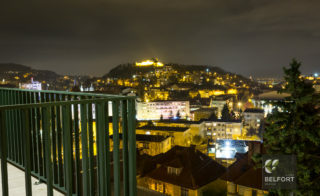 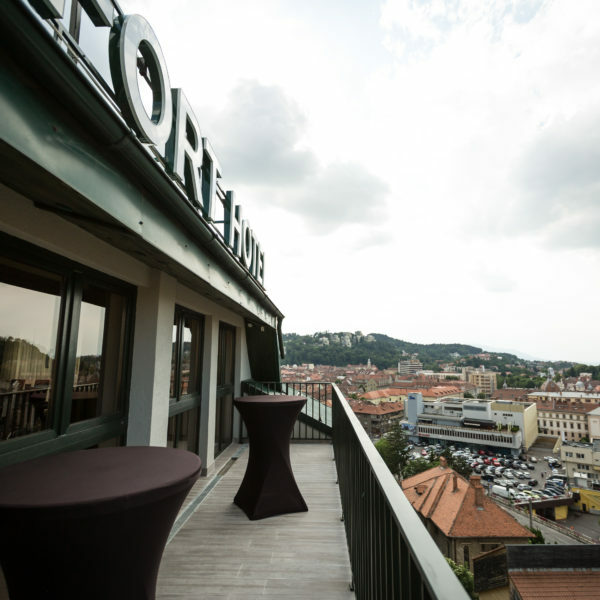 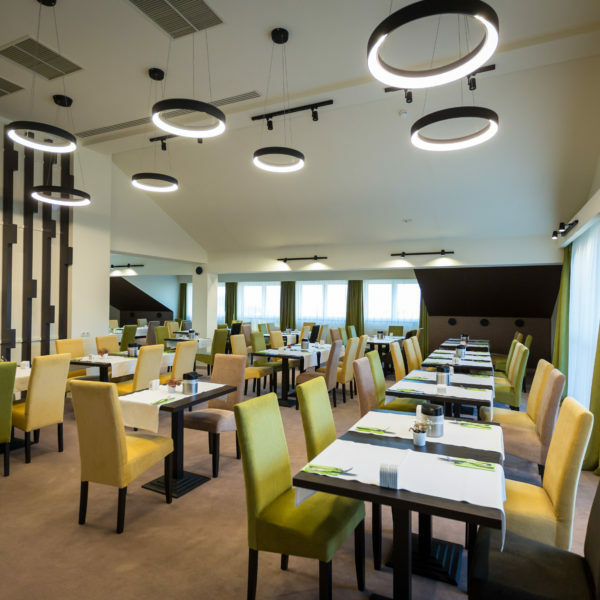 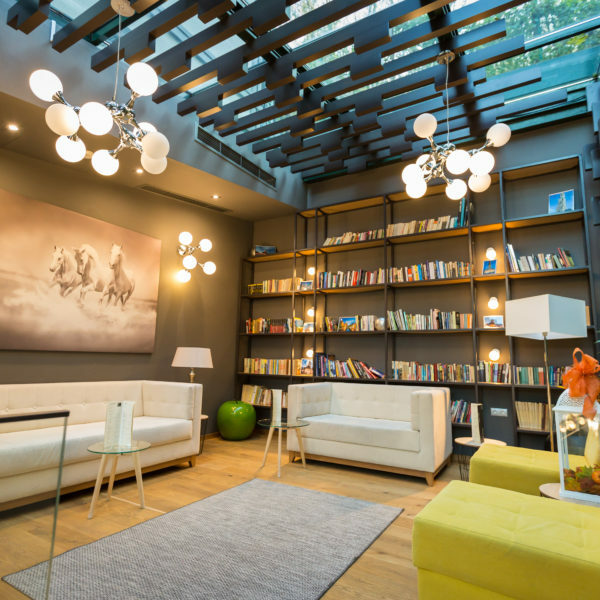 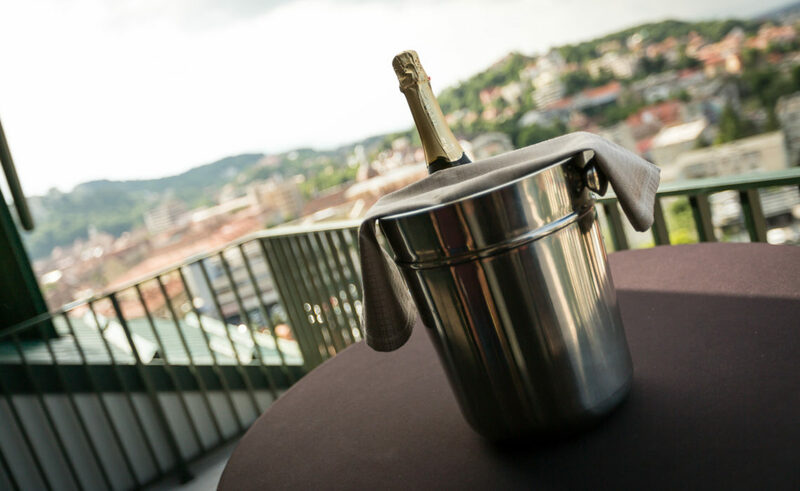 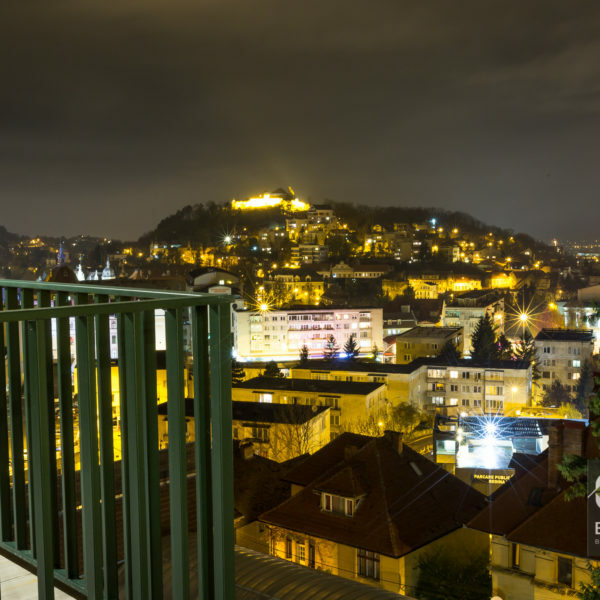 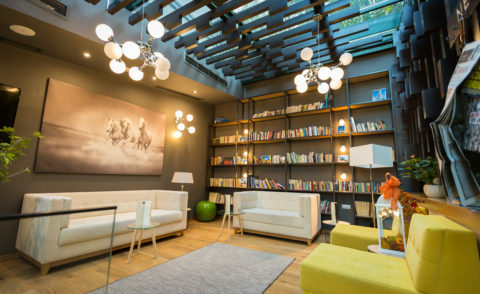 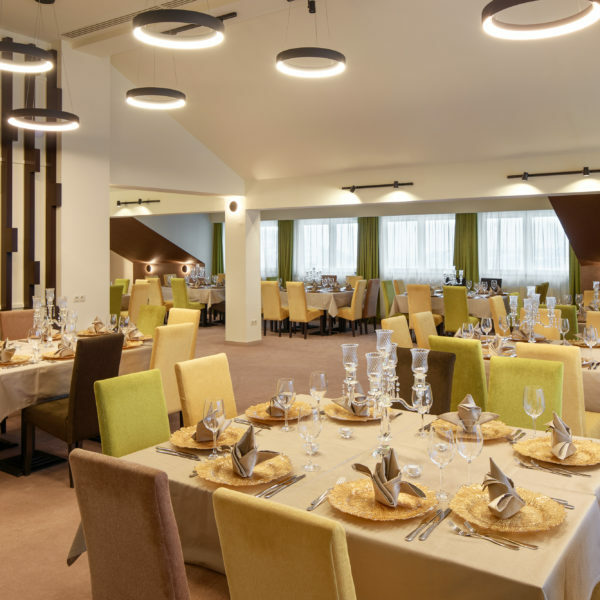 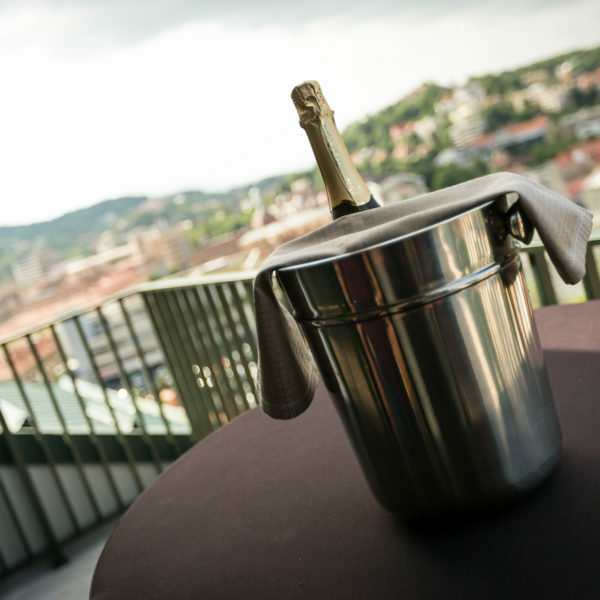 Situated above the city, Belfort Hotel offers a superb view of Brasov, plus the tranquility of the forest and mountain Tampa. 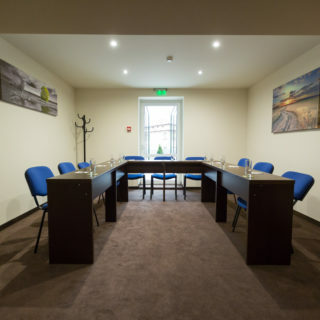 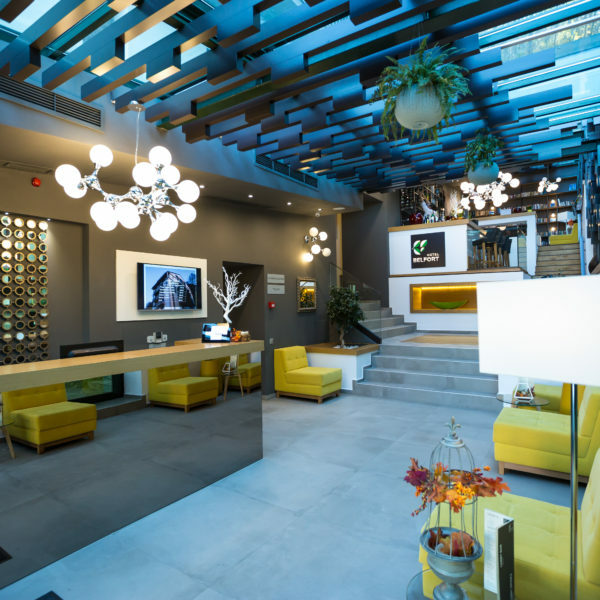 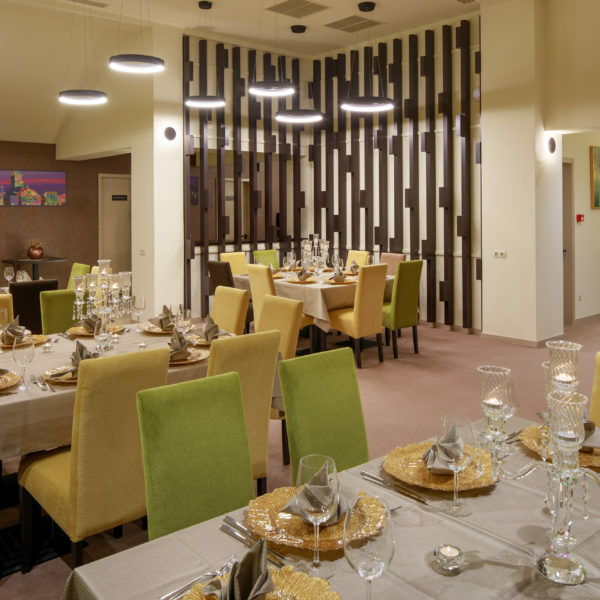 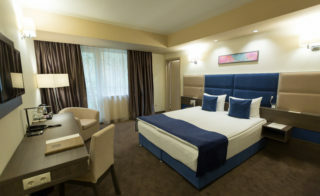 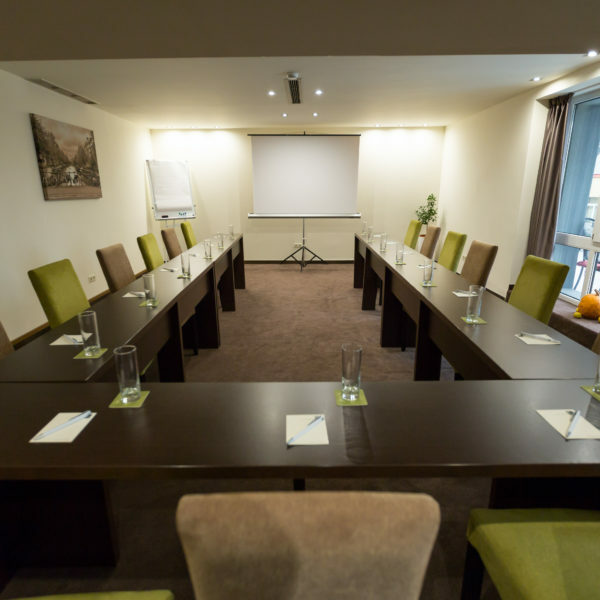 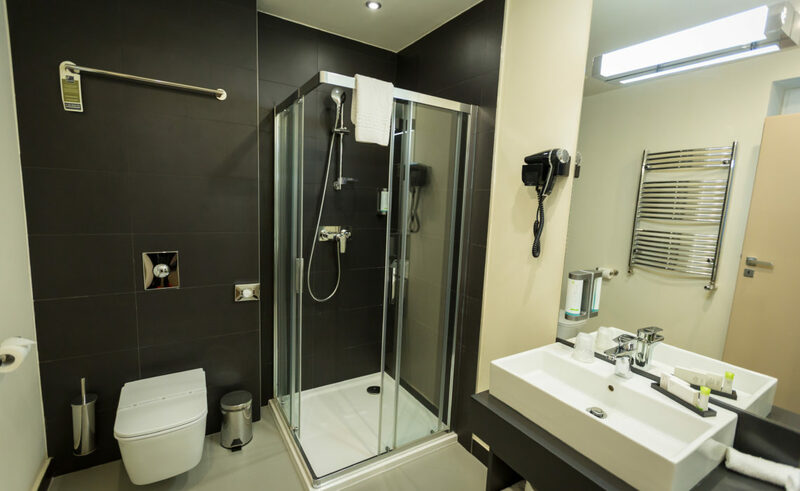 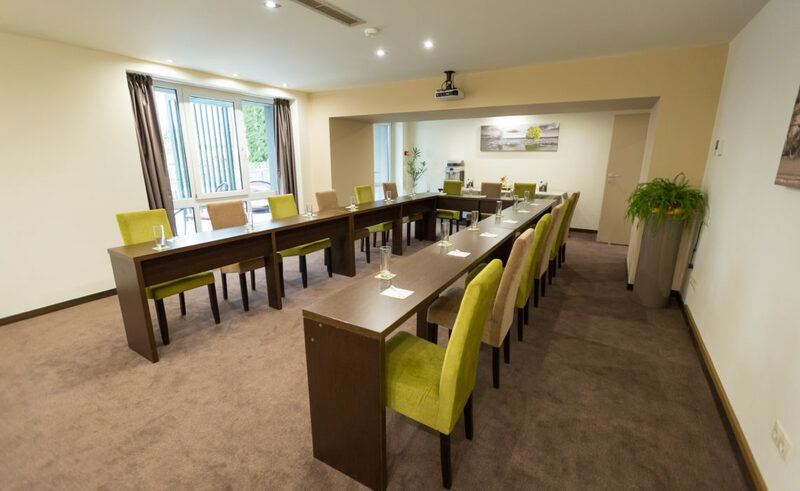 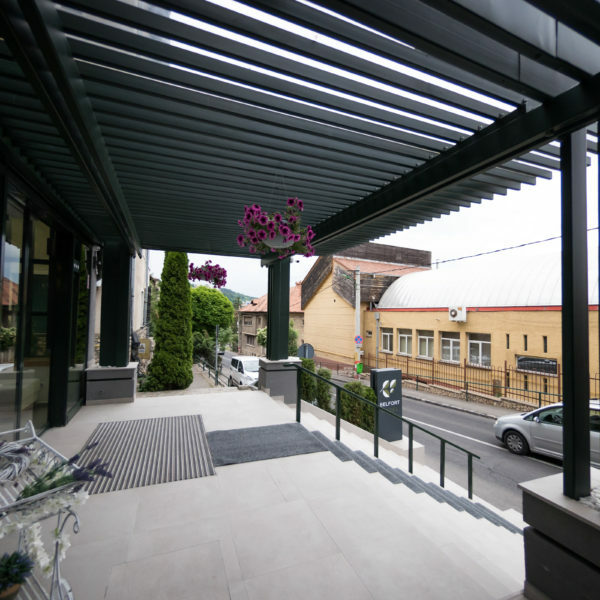 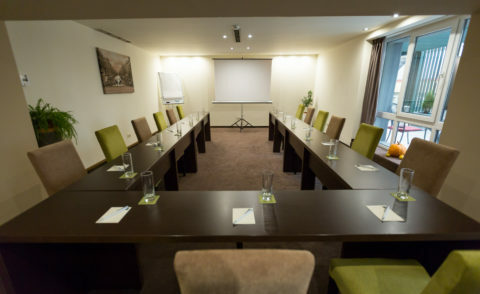 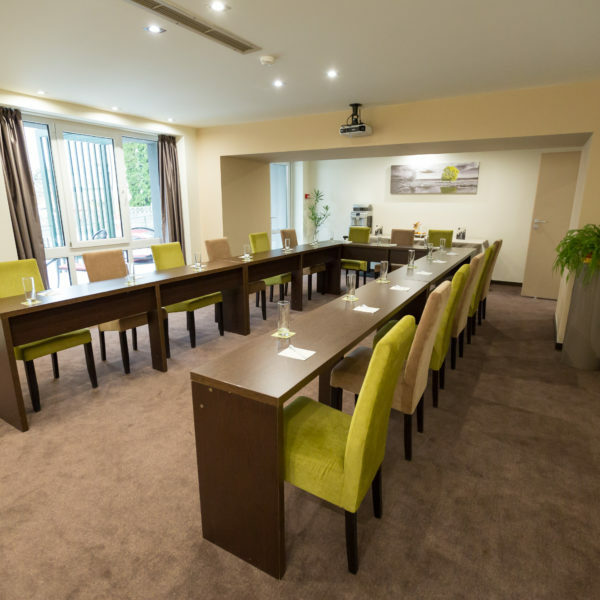 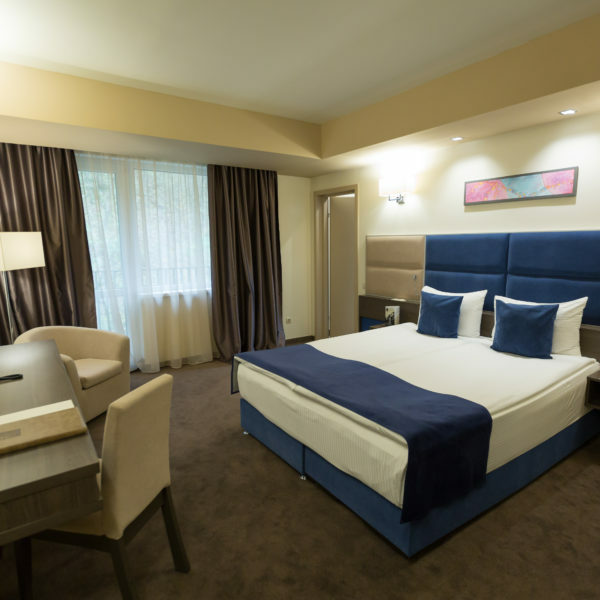 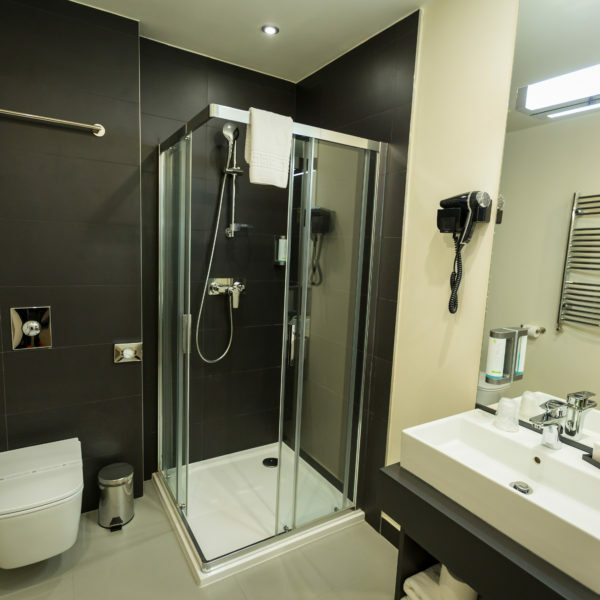 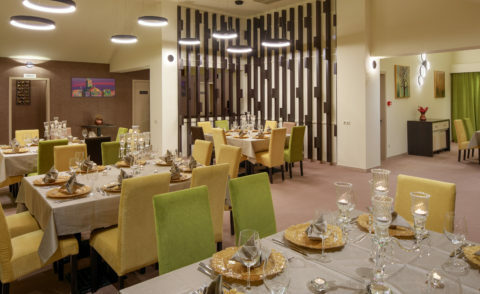 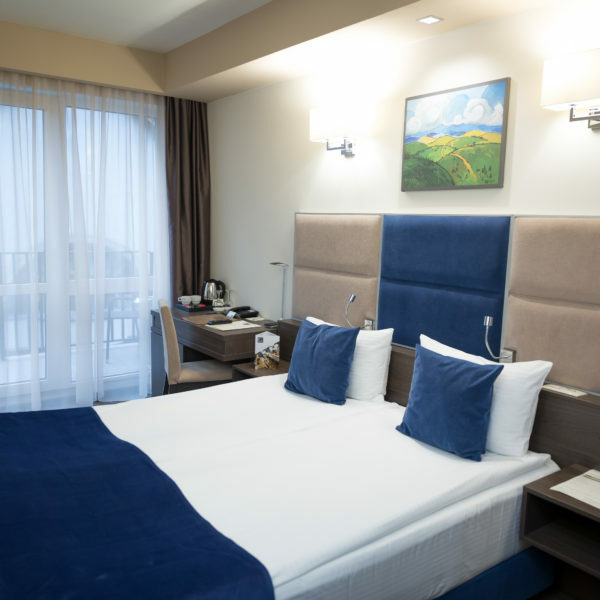 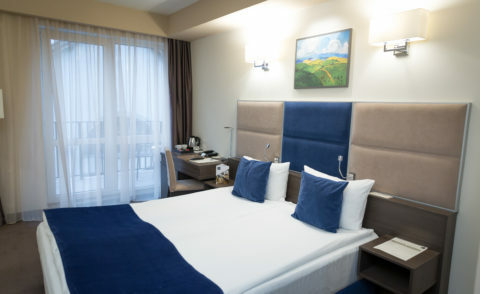 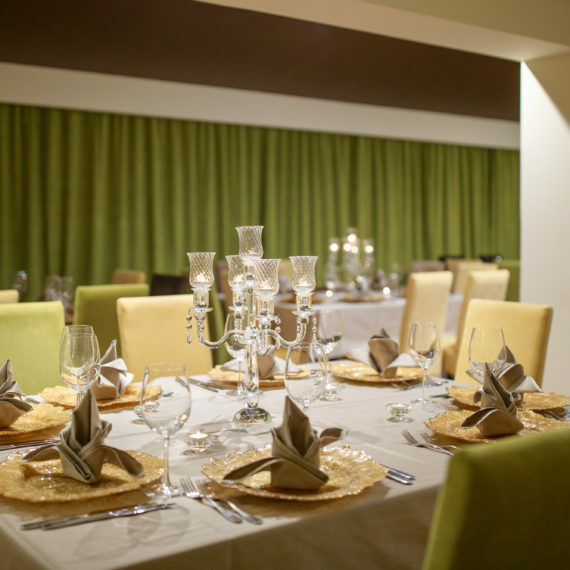 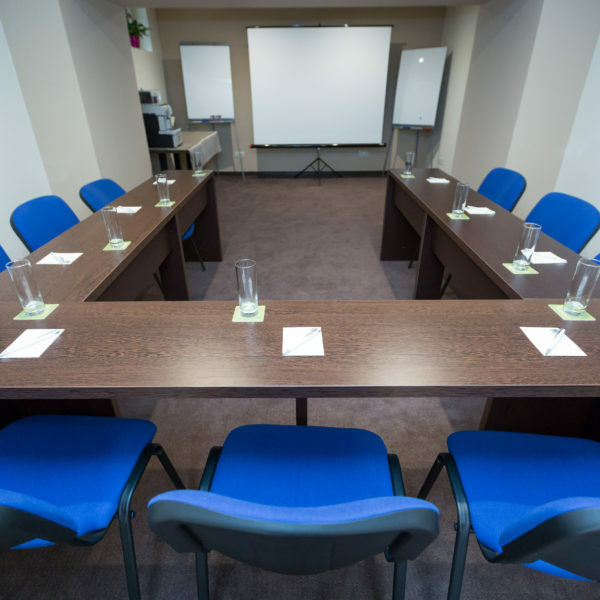 The location and amenities offered by Belfort Hotel create an ideal place for both those traveling on business and for those who prefer leisure tourism.